DanDroid ROM for Galaxy S3! 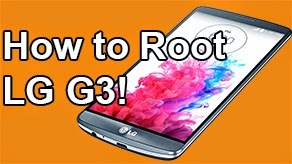 T-Mobile/AT&T/Verizon ~ AndroidRootz.com | Source for Android Rooting, ROMS, Tricks and More! 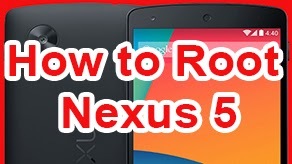 Today we're taking a look at DanDroid ROM for the Samsung Galaxy S3. 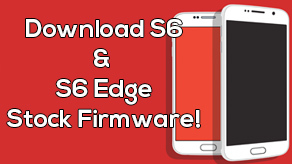 This ROM supports T-Mobile, AT&T, and Verizon Galaxy S3 variants. DanDroid ROM is a great ROM to having a AOSP look, while still having the Samsung features. This ROM adds best of both ROMS, you get a nice AOSP locksceen, toggles, settings, and icons. While, still getting your Samsung camera, hand gestures, and motion features. 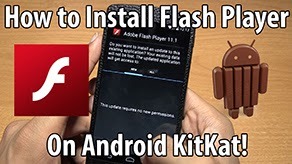 Some people don't flash an AOSP ROM because it removes all their favorite Samsung features, well now you can get both! DanDroid ROM also provides a vast amount of wallpapers and an option to change between your TouchWiz or AOSP lockscreen. 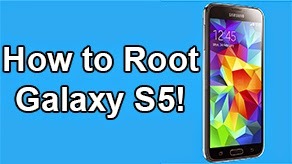 Download DanDroid ROM for Galaxy S3 using the links below!